Fans of Kathryn Stockett’s The Help and Beth Hoffman’s Saving CeeCee Honeycutt will love Sue Monk Kidd’s Southern coming of age tale. 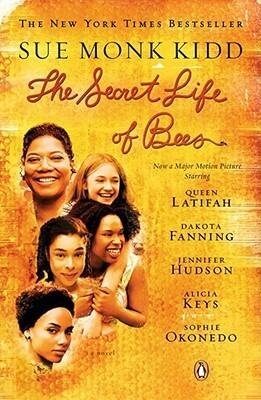 The Secret Life of Bees was a New York Times bestseller for more than 125 weeks, a Good Morning America “Read This” Book Club pick and was made into an award-winning film starring Dakota Fanning, Queen Latifah, Jennifer Hudson and Alicia Keys. Set in South Carolina in 1964, The Secret Life of Bees tells the story of Lily Owens, whose life has been shaped around the blurred memory of the afternoon her mother was killed. When Lily's fierce-hearted black "stand-in mother," Rosaleen, insults three of the town's most vicious racists, Lily decides they should both escape to Tiburon, South Carolina—a town that holds the secret to her mother's past. There they are taken in by an eccentric trio of black beekeeping sisters who introduce Lily to a mesmerizing world of bees, honey, and the Black Madonna who presides over their household. This is a remarkable story about divine female power and the transforming power of love—a story that women will share and pass on to their daughters for years to come. About the Author: SUE MONK KIDD was raised in the small town of Sylvester, Georgia. She graduated from Texas Christian University in 1970 and later took creative writing courses at Emory University and Anderson College, as well as studying at Sewanee, Bread Loaf, and other writers’ conferences. In her forties, Kidd turned her attention to writing fiction, winning the South Carolina Fellowship in Literature and the 1996 Poets & Writers Exchange Program in Fiction. 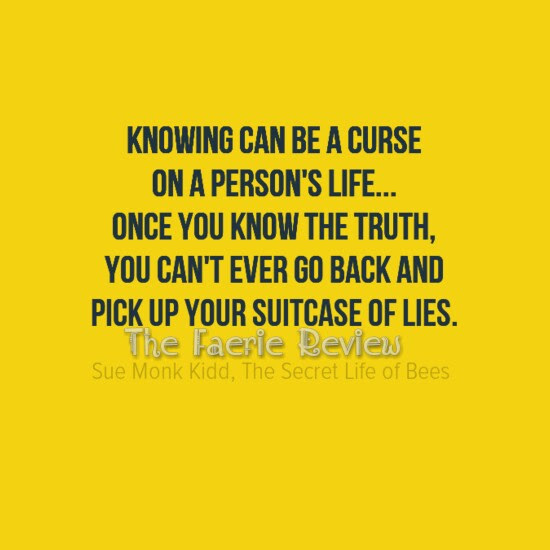 When her first novel, The Secret Life of Bees, was published by Viking in 2002, it became a genuine literary phenomenon, spending more than 2½ years on the New York Times bestseller list. It has been translated into 36 languages and sold more than 6 million copies in the U.S. and 8 million copies worldwide. 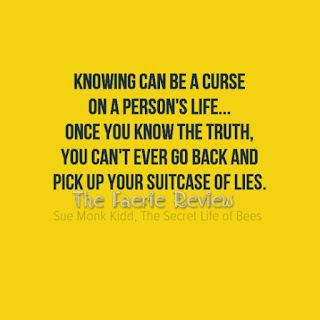 Bees was named the Book Sense Paperback Book of the Year in 2004, long-listed for the 2002 Orange Prize in England, and won numerous awards. The Mermaid Chair spent 24 weeks on the New York Times hardcover bestseller list, reaching the #1 position, and spent 22 weeks on the New York Times trade paperback list. She is also the author of several acclaimed memoirs, including the New York Times bestseller Traveling with Pomegranates, written with her daughter, Ann Kidd Taylor. Kidd lives in Florida with her husband. Review: A powerful and moving coming of age story. Rife with turmoil, in a society that itself is in upheaval, follow Lily as she tries to find her place in the world, and the truth of her life. Love is a powerful thing, but rarely is felt so keenly as it is by the main characters in 'The Secret Life of Bees'. This book touched me at my core. I smiled, I laughed, I cried, and I was sorry when it was over. I didn't want to leave the pink house of the beekeeping sisters. I didn't want to leave the strange family they forged behind. This story is a true gem.